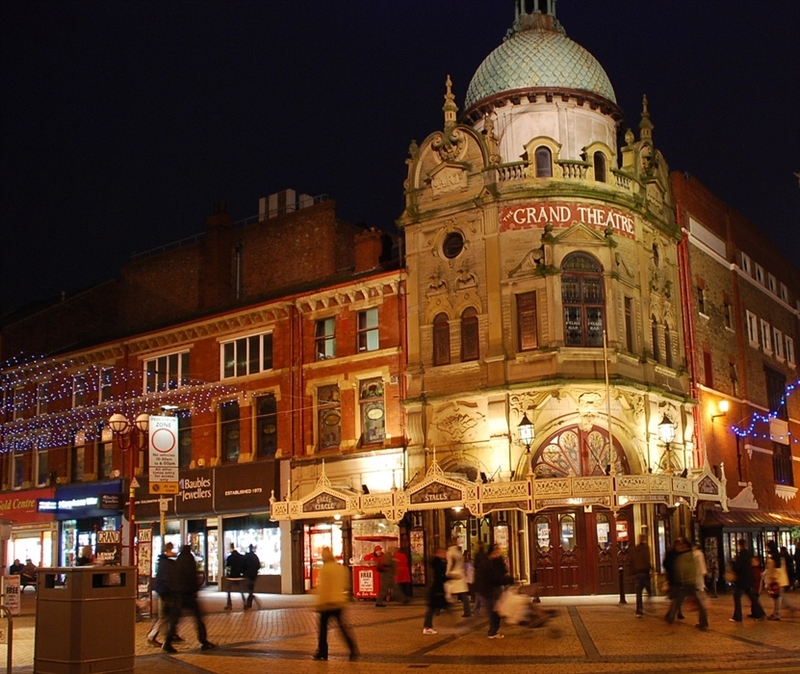 At Blackpool Grand Theatre, Lancashire's premier touring theatre and arts centre you will catch a wide ranging programme of shows throughout the year. On performance days the box office is open until the show starts. Box office may also be closed on occasional Sundays. Please check opening times before visiting by calling 01253 290190.